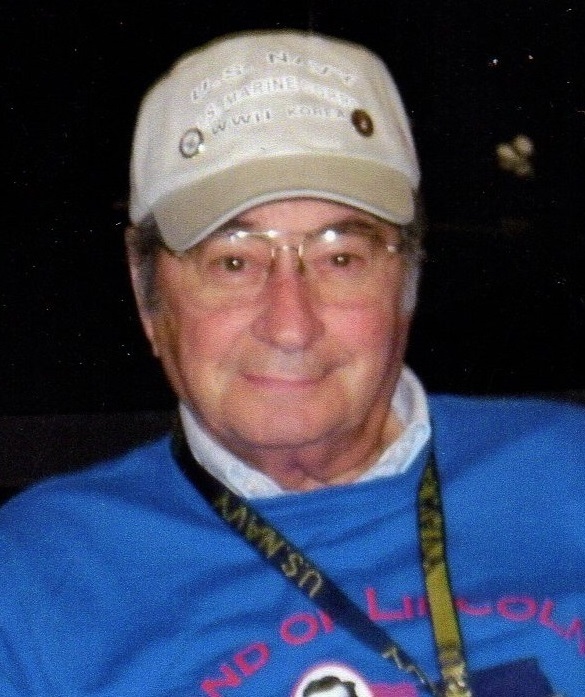 Mr. Dominic Guidani, 91, of Taylorville, IL formerly of Tovey, IL passed from this life at 7:49 a.m. Thursday, September 27, 2018 at Memorial Medical Center, Springfield, IL. He was born in Wilsonville, IL Easter Sunday, April 17, 1927 the son of Max and Lena (Benedetti) Guidani. Dominic graduated Kincaid High School in May of 1944 and enlisted in the U.S. Navy shortly thereafter. He was discharged in August of 1946 after being stationed in the Philippines. He worked at Peabody Coal Mine #8 in Tovey, IL until January 1951 when he enlisted in the U.S. Marines Corps for the Korean War being discharged in 1954. Dominic married Eva Batts, December 19, 1953 in Washington DC and she survives. He was employed at Caterpillar until his retirement September 30, 1983. After his retirement he moved to North Carolina and then moved on to Florida in December of 1999 where he stayed until moving back to Taylorville in September of 2005. Mr. Guidani was a Lifetime Member of the Taylorville VFW Post #4495 and member of the Taylorville American Legion Post #73. He was preceded in death by his parents, son Keith Guidani in 2006, sister Maxine Lake and brother Alfred Guidani both in 2018. Private family graveside services will be held at Oak Hill Cemetery, Taylorville, IL. Masterson Funeral Home & Cremation Service in Kincaid is assisting his family with arrangements.